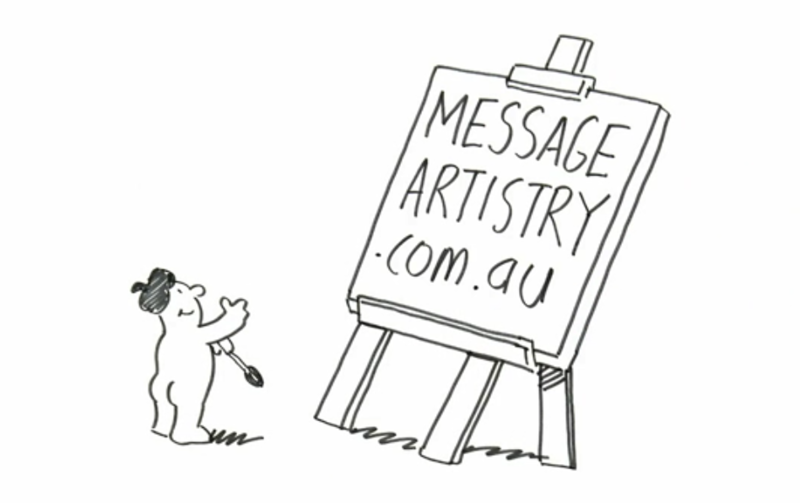 We are excited to announce that Message Artistry has arrived. This video explains what it is and how it can benefit your business. 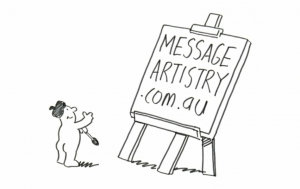 Message Artistry – Promo from Loulaki Blue on Vimeo.